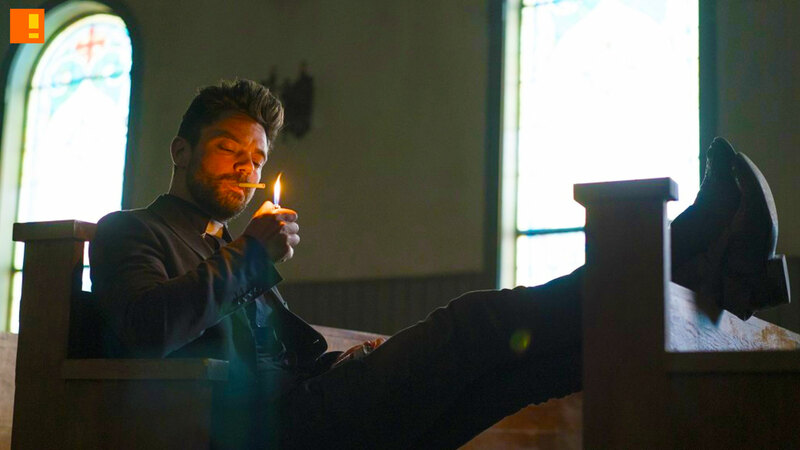 As what should come as no suprise, Preacher TV series has been renewed for Season 2 on AMC. The show’s new season will be expanded to 13 episodes and is set to premiere in 2017. 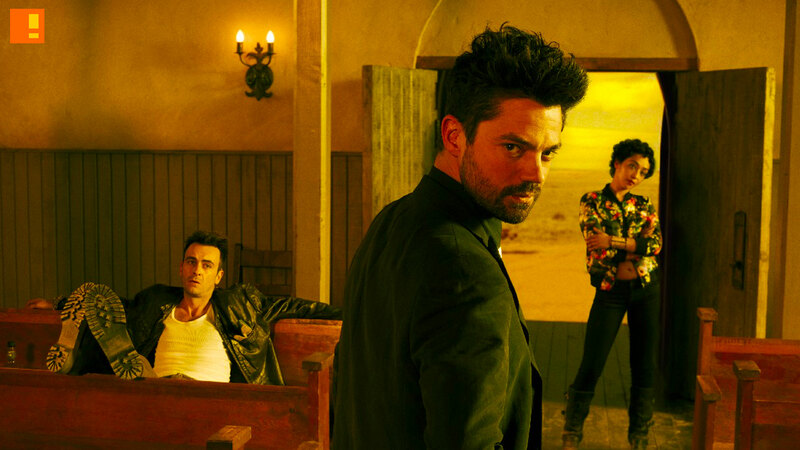 Preacher is a special television program and we’re eager to share with fans the rest of this wild first season and, now, an expanded second season. What Sam, Seth, Evan and the entire creative team have achieved in bringing Garth Ennis’ graphic novel to the screen is extraordinary. We look forward to more time with these unforgettable characters be it in Heaven, Hell, Texas or beyond.